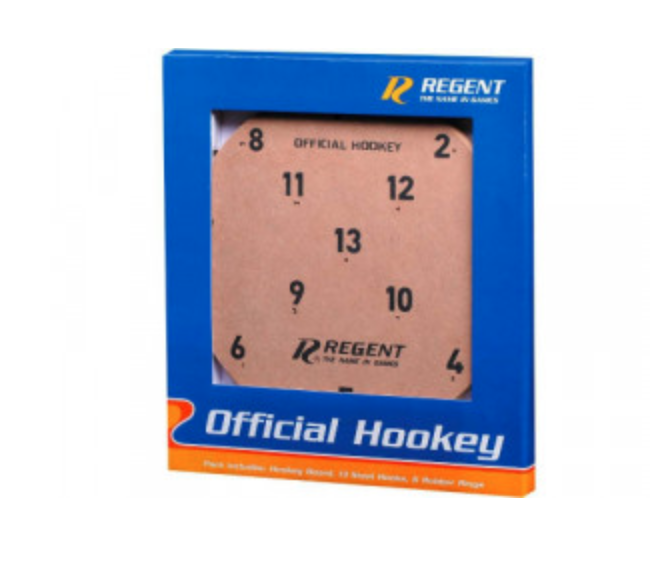 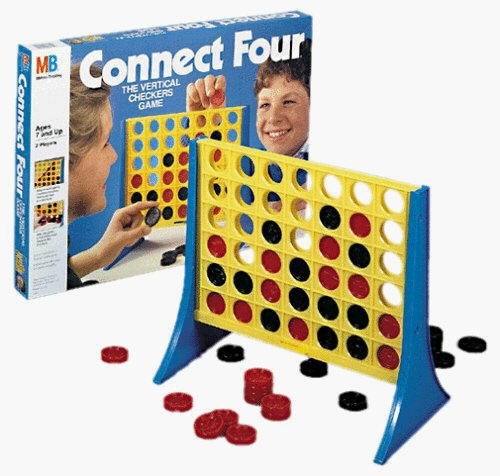 Traditional Games are classic games that do not include props such as boards or cards. 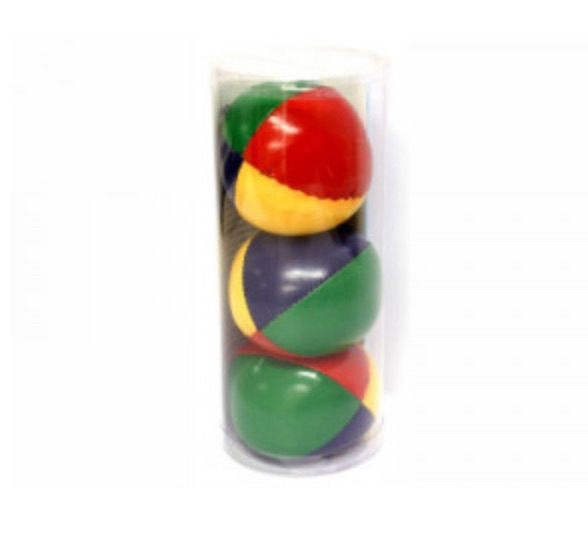 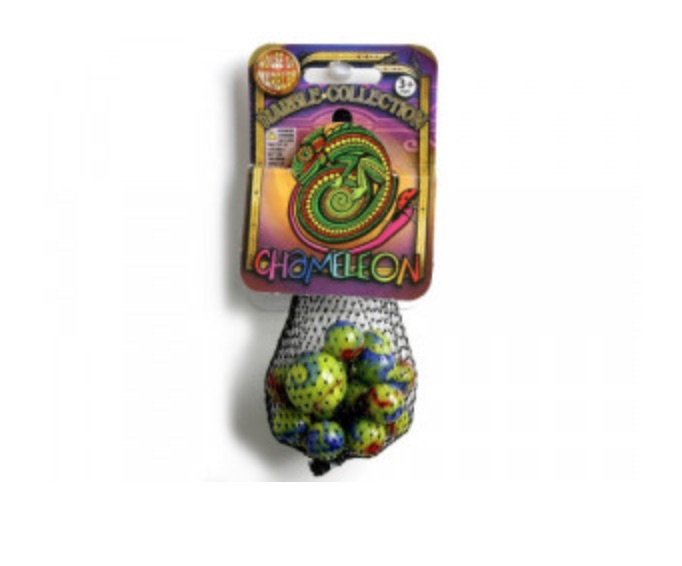 They use a minaimal amount of equipment, such as marbles, tiles or sticks. 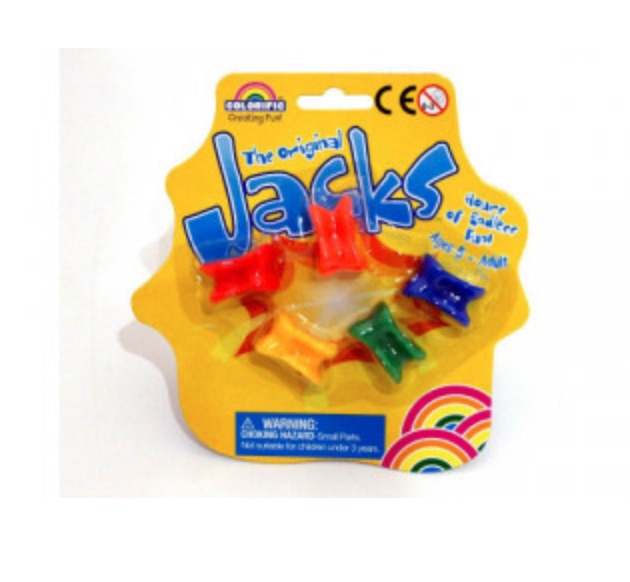 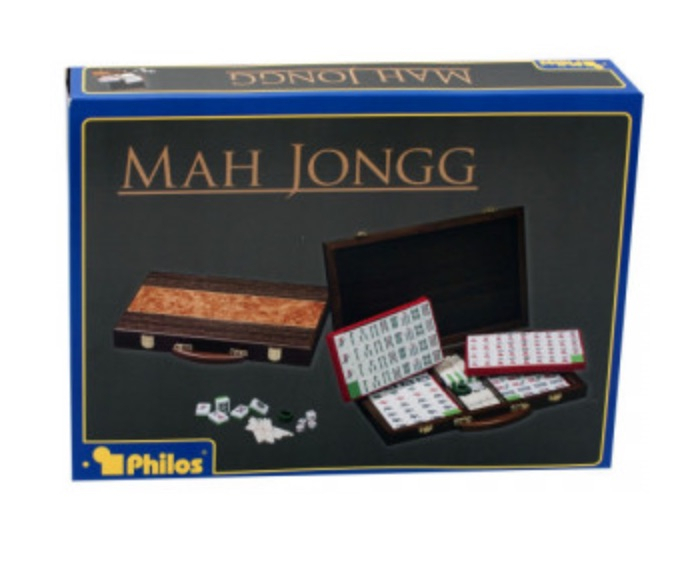 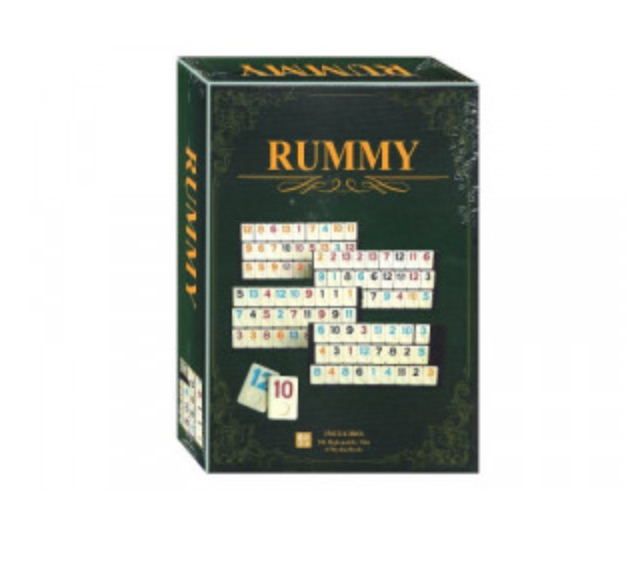 This category includes adult games such as Mahjong, Family Games such as Dominoes and Kids classics such as Jacks, Jenga, Pick Up Sticks & Barrel of Monkeys. 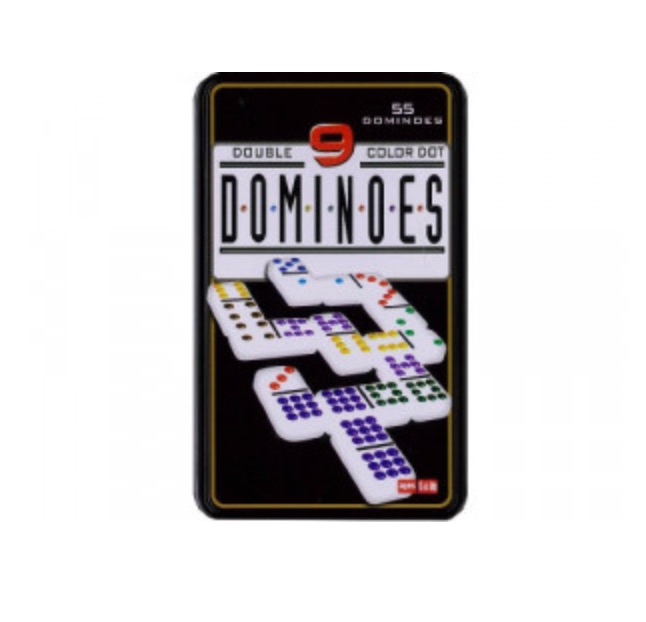 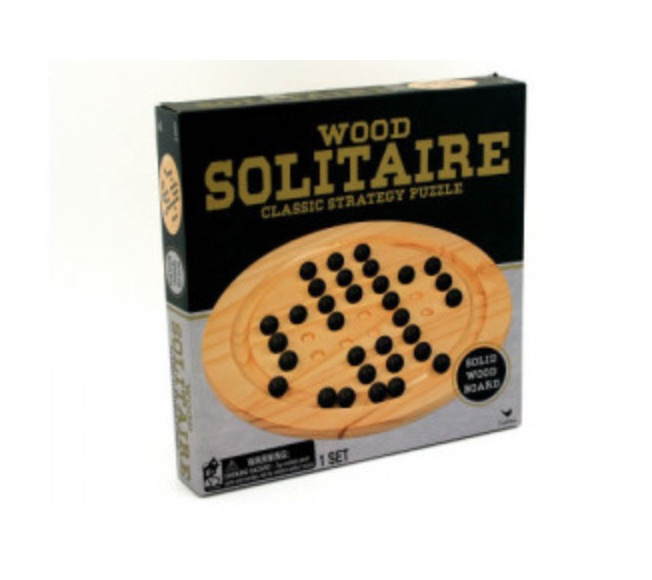 Other Classic Games can be found here - Classic Card Games - Classic Board Games.